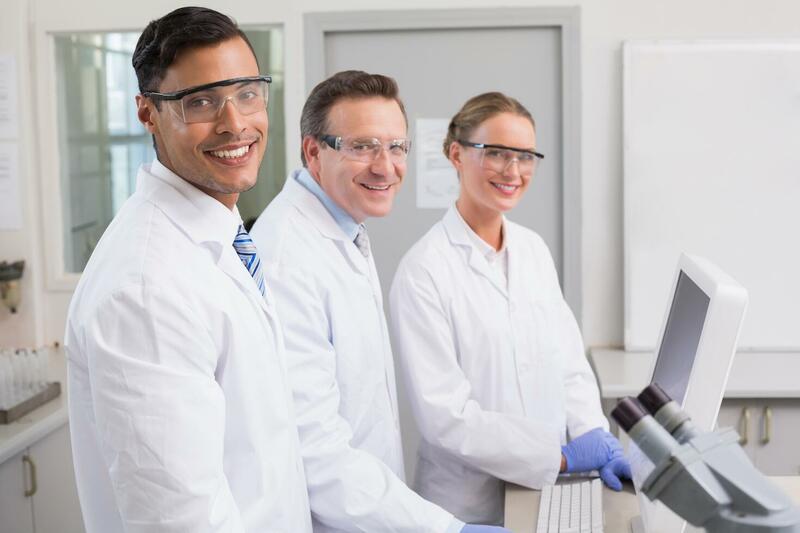 With experts that understand the blending of precision and skill that is required for creating the highest quality diagnostic data comes state-of-the-art equipment to optimize your work. Below are some of the select technology tools and equipment employed at MD Biosciences. If you have any specific questions, please ask us.